In Music News this week, EVERYONE released music videos. See video’s below by Rubber Duc, CRASHCARBURN, Depeche Mode, Goldfrapp, Noma, and Zara Larsson. As promised last week, Rubber Duc released the music video for their latest single, Feet. The cinematic and dramatic narrative-driven music video was directed by Kyle White, and stars Jay Anstey and Schalk Myburgh. White has previously shot and directed the band’s iconic videos Ain’t Nobody Got Time For That and It’s Alright. Though the album is available everywhere, there’s a piano version of Feet available exclusively on iTunes, so download it here. Remember to catch Rubber Duc with Majozi tomorrow night (14 Feb) for Cupid Klapped Me. CRASHCARBURN released a new single and music video, titled Juliet. The video is the band’s first venture into animated content, and it was pitched and made by Dewald de la Rey from E.I.E Productions. The video has been officially selected for two international film festivals (the Scout Film Festival in Vermont and CinePlay Film Festival in New York) and we’re looking forward to hearing the world’s response to it! Depeche Mode released a music video for Where’s The Revolution – the first single from their upcoming album Spirit. Spirit lauches on 17 March. Goldfrapp launched their video for Anymore – from the upcoming album Silver Eye. Lead vocalist Alison Goldfrapp led the creative for all of the visuals on the album and played a crucial role in the direction of the video for Anymore. Silver Eye will be released on 31 March – pre-order it here. Noma (Idols SA Season 12 Winner) released a single: Moving On. 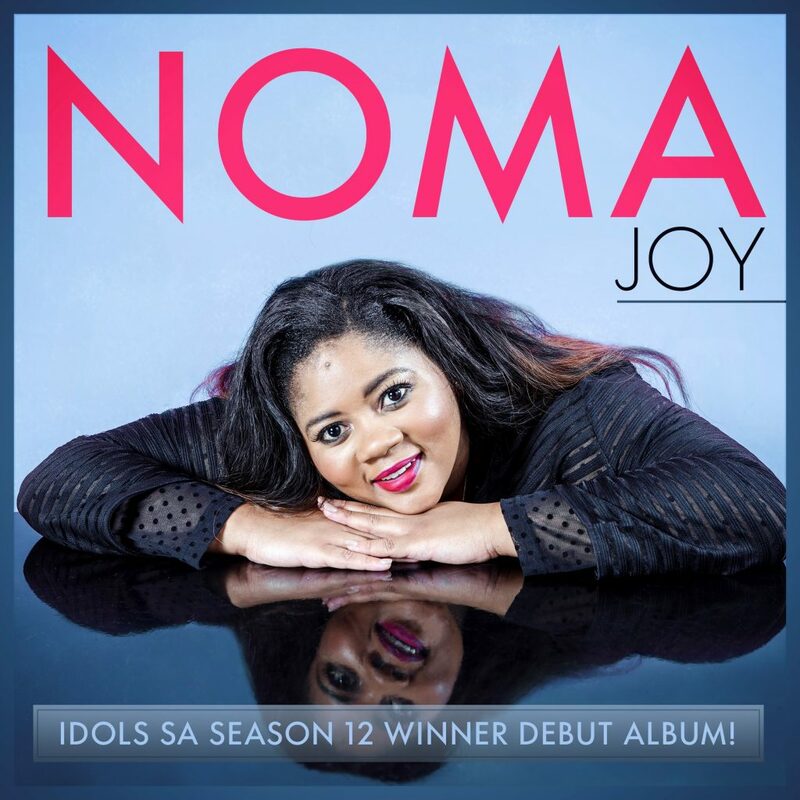 After Noma won Idols and released a debut album, Joy, in 2016, she started 2017 with the second single from the album, a collaboration with producer Sketchy Bongo. Stream or download Noma‘s Joy (featuring Moving On) here. Zara Larsson, named one of TIME magazine’s “30 Most Influential Teens of 2016,” released a single, So Good (featuring Ty Dolla $ign) and accompanying music video in anticipation of her upcoming album, So Good. The album, So Good, will be released on 17 March.